DESPITE its promotion of a ‘peaceful Olympics’, China has intensified its crackdown on Tibet this week following the most significant uprising in nearly 50 years. 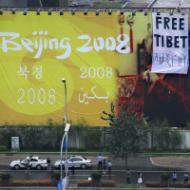 The wave of mainly peaceful protests against the Chinese government that has swept across Tibet since March 10 is a result of more than half a century of Communist Party misrule, revealing the breakdown of Beijing’s Tibet policy at a time when China seeks to convey an image of pre-Olympics harmony. 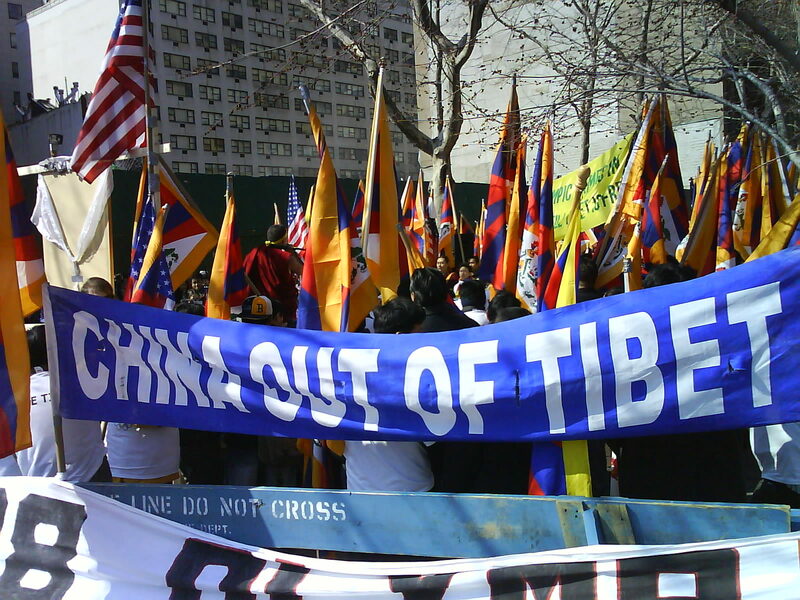 The International Campaign for Tibet is also pressing leaders to seek from Beijing a full accounting of the more than one thousand Tibetans whose status following the spring demonstrations in Tibet is unknown.